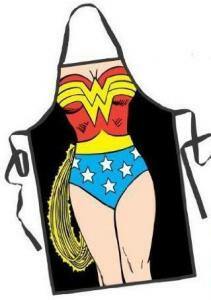 Looking for some special sleepwear that is fun to wear at night or to lounge around at home? 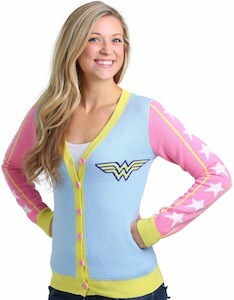 How about this one piece romper for women that like Wonder Woman. 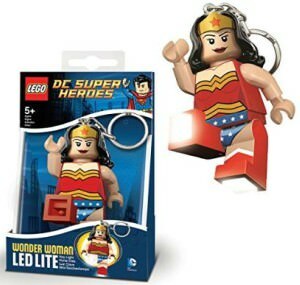 The romper is red with blue edge and waist strap and the red is also cover in blue Wonder Woman logo’s and a big gold logo to make it complete. 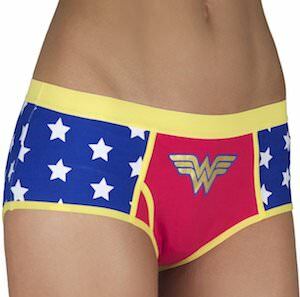 Just imagine wearing this Wonder Woman sleepwear, you are gone feel like a female superhero just because of it. 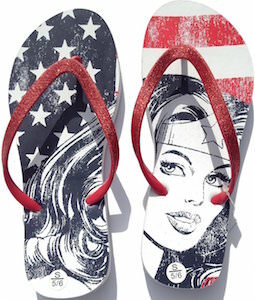 And yes you can get this in multiple sizes to so that you can get the size you want. 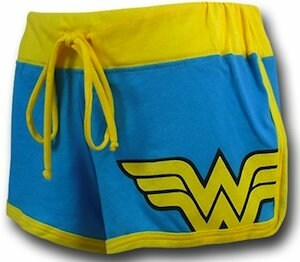 And the Wonder Woman romper is made from 95% cotton and 5% spandex to be soft and perfect.